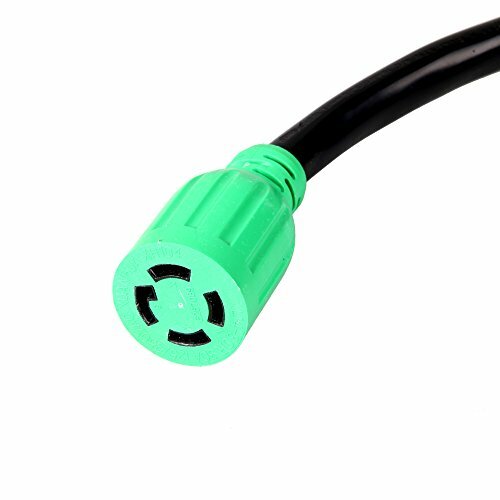 √ HEAVY DUTY – This heavy duty extension cord model AGC102 from ATIMA Power Equipment contains 10AWG copper wire. 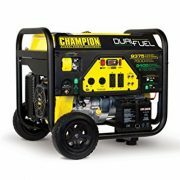 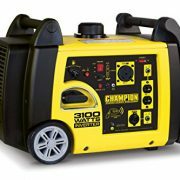 √ 30AMP LOAD,20FT Length- The generator power cable rated at 30 Amps can carry up to 7500 Watts of power from your generators. 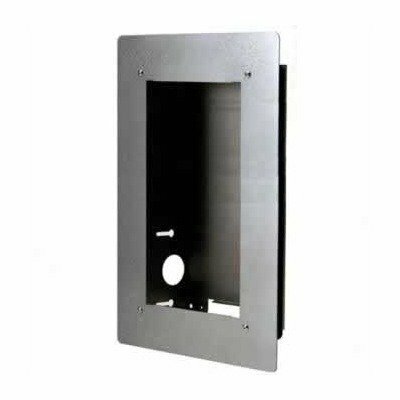 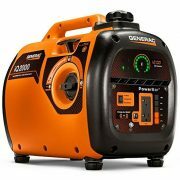 It is 20FT for your outdoor use,when you are camping,travelling. 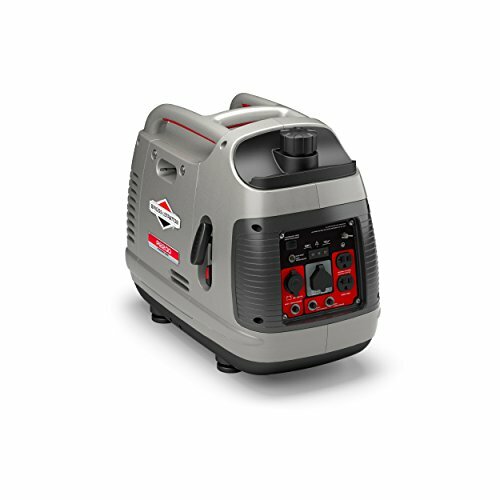 -The atima power equipment model AGC102,versatile and durable generator power cable extends and extends 120V/250V generator power to 20FT long way L14-30 outlets.This 30Amp generator is useful to power emergency item such as a weather radio,a generator, and electric flashlight or mini refrigerator. 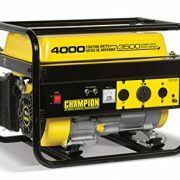 You can also use it for extending power to power tools in remote locations. 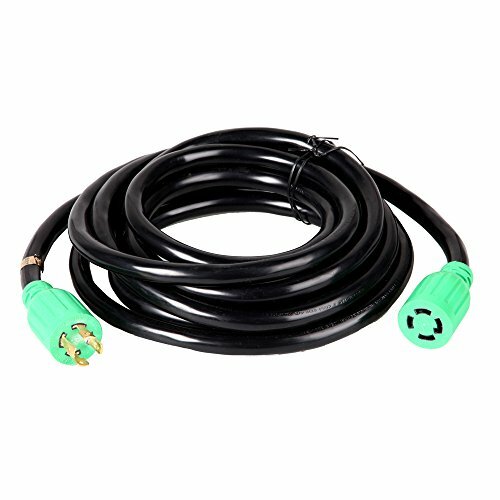 The 30amp rv generator extension cord will extend up to a generous 7,200 watts of power and is suitable for use at home or when camping,travelling. 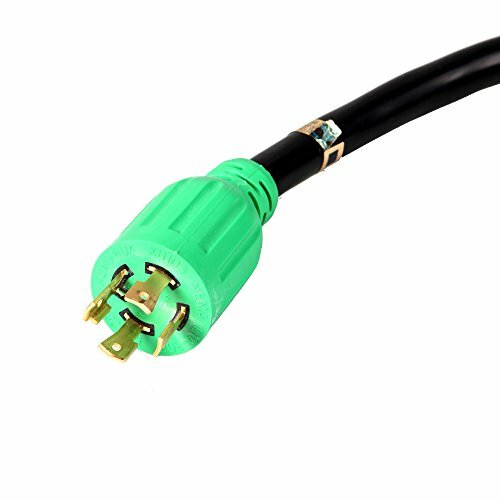 √ PERFECT FIT – The generator cable with RV NEMA L14-30P twist lock to L14-30R receptacles would perfect fit your portable generators and favorite appliances.